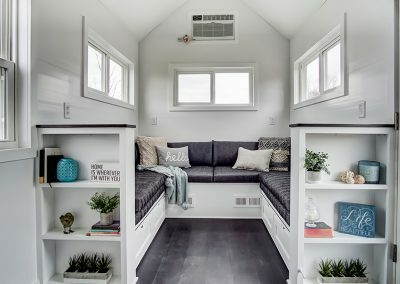 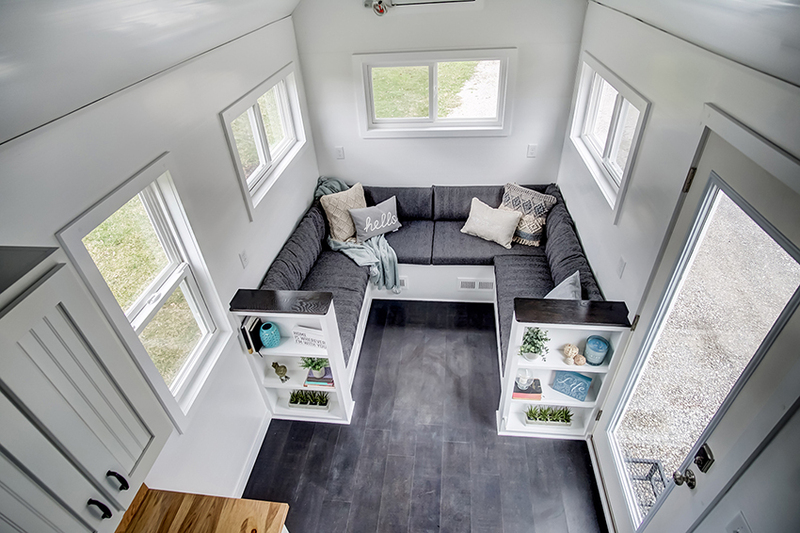 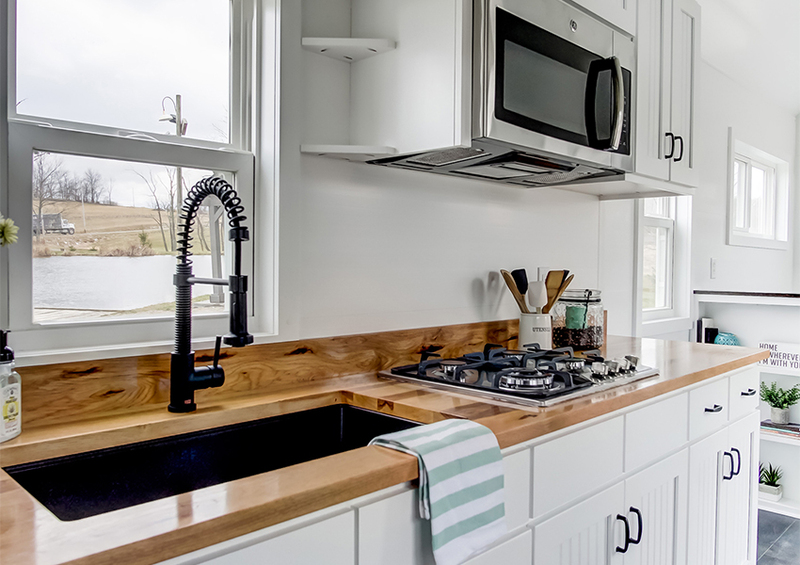 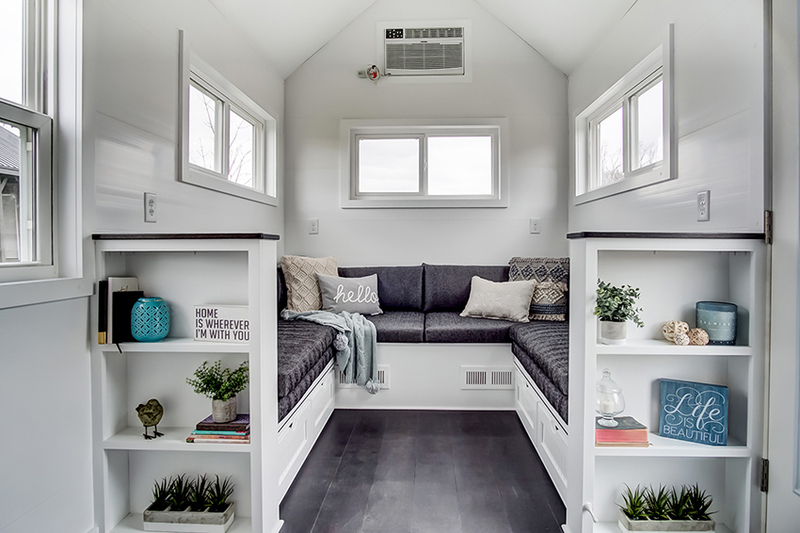 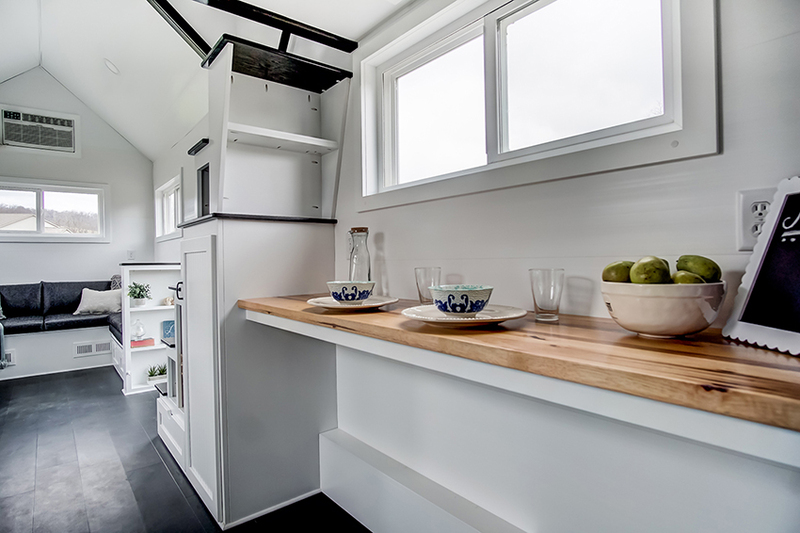 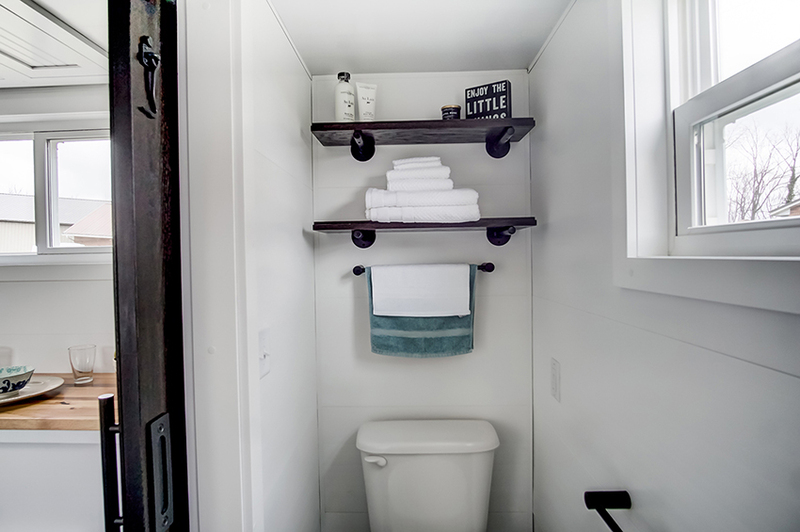 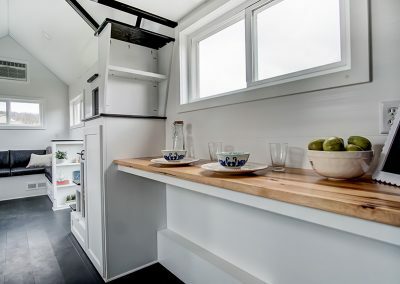 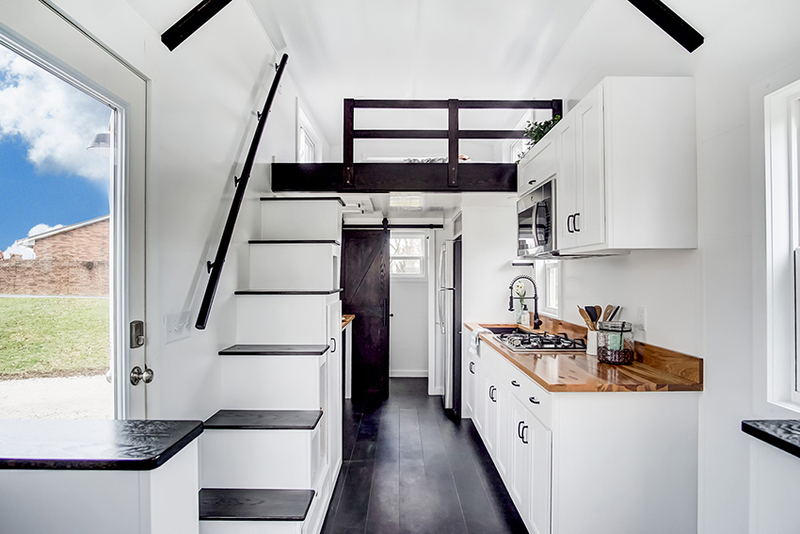 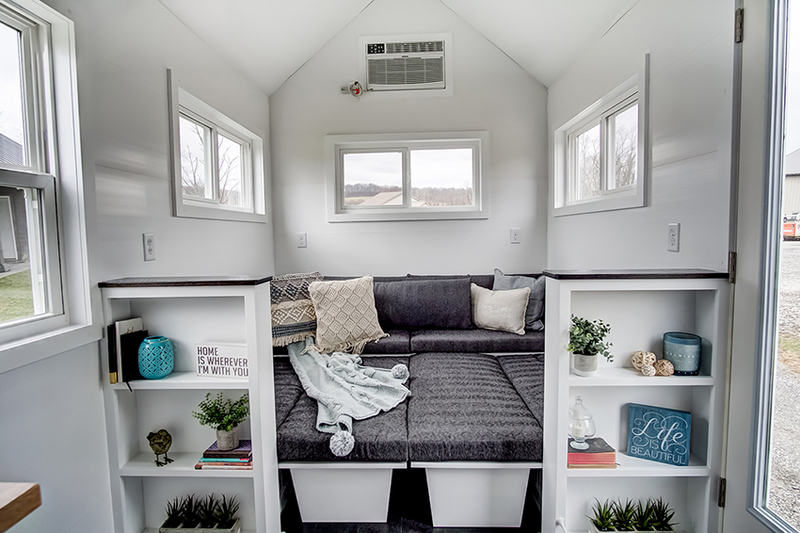 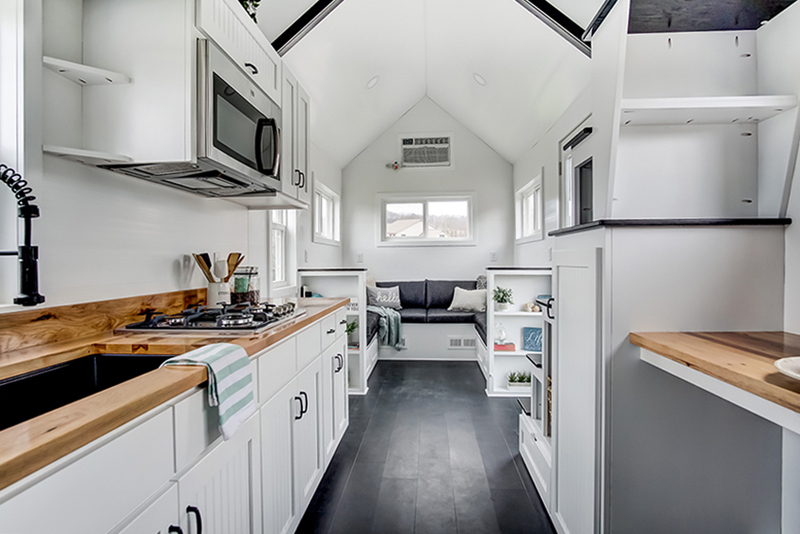 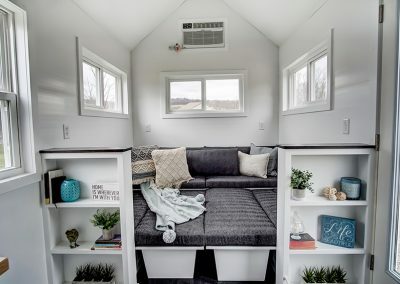 Built by Modern Tiny Living, Domino is a 24-foot long tiny house that is light, bright, airy, and a perfect cottage on wheels. 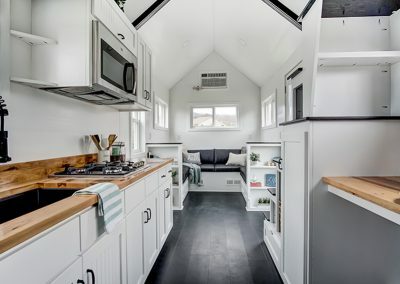 It is part of Try It Tiny‘s 2018 Fleet Sale in order for them to make way for the new 2019 tiny house models. 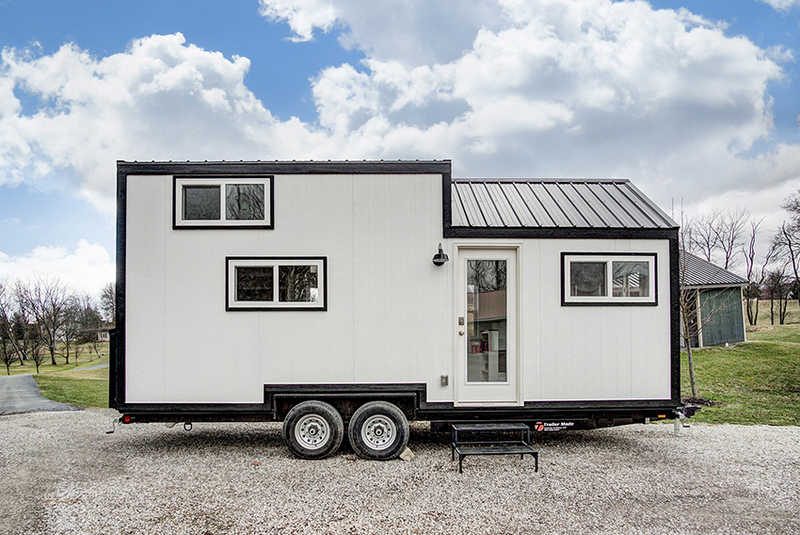 Cocoa is in excellent condition and currently resides in Travelers Rest, SC as a nightly rental. 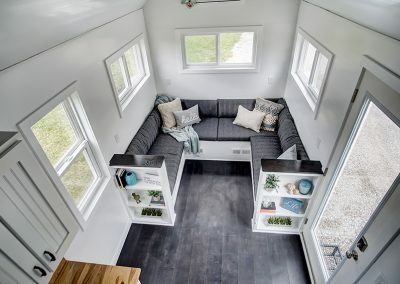 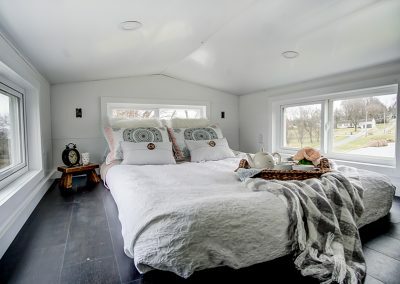 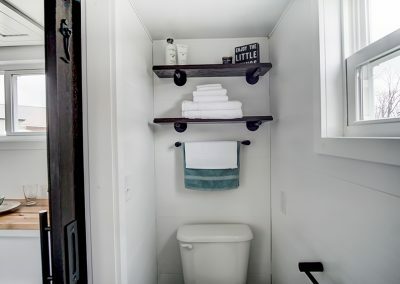 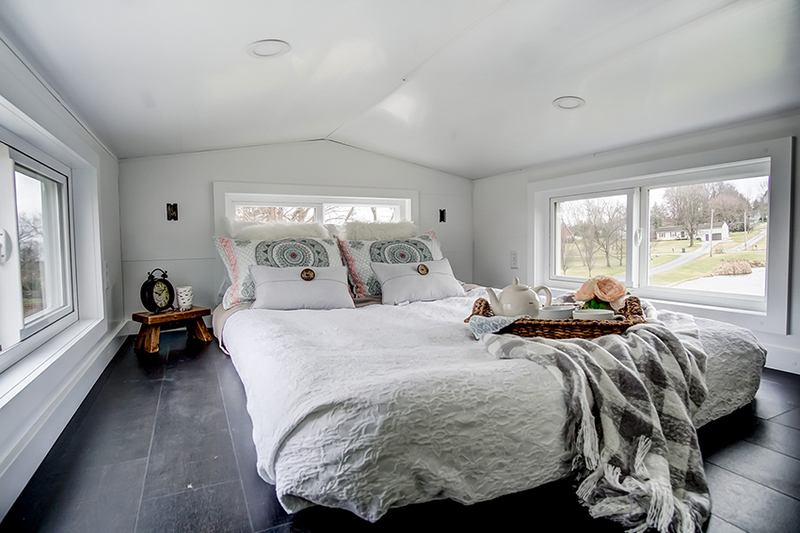 It is perfect for those looking to generate passive income through nightly rentals immediately or for those looking to buy a quality tiny house for an affordable price. 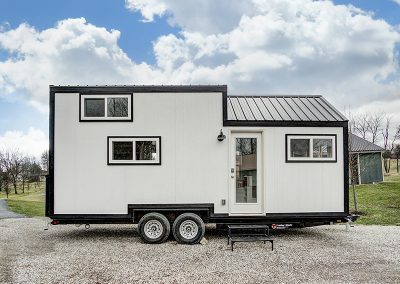 Asking $45,000. 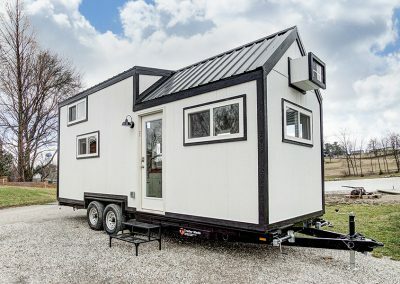 Currently located in Travelers Rest, SC.